Toot, toot!! 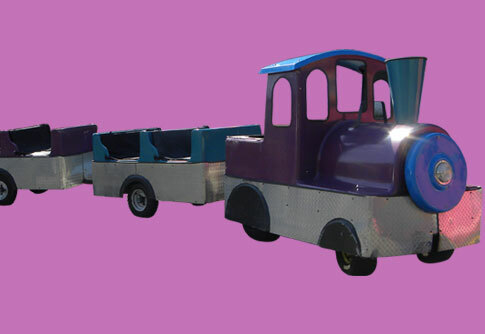 Take a seat on our fabulous Trackless Train. Kids and adults alike will have a ball riding on this traditional carnival favorite. All Aboard!! Call for more details and availability.